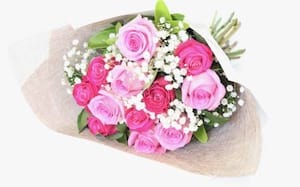 Flowers are a wonderful way to express your love, sympathy, excitement or congratulations to loved ones, friends and work colleagues. 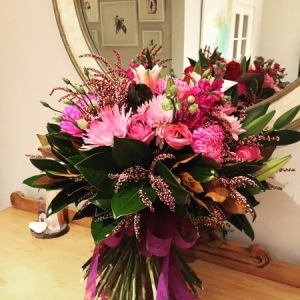 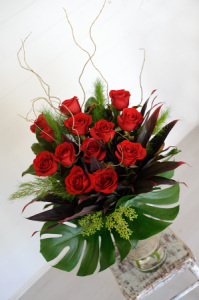 With our award-winning services at Floral Expressions, you can have beautiful arrangements delivered across all Sydney suburbs. 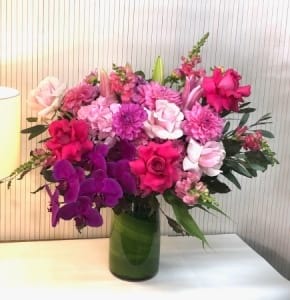 We pride ourselves on providing exceptional customer service and superior quality products, only using fresh flowers in all of our bouquets. 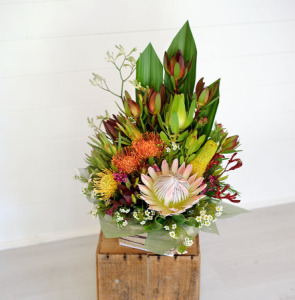 Our services have not gone unnoticed across NSW, with our business being named the winner of Florist of the Year by the Australian Flower Industry Magazine. 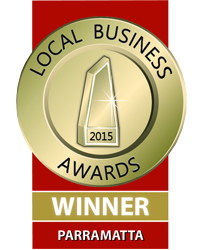 We have also won multiple Parramatta Local Business Award for Outstanding Florist. 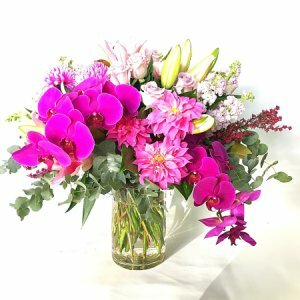 Allow our expert florists that work with us at Floral Expressions to create a unique designs, tailored to your specific needs. 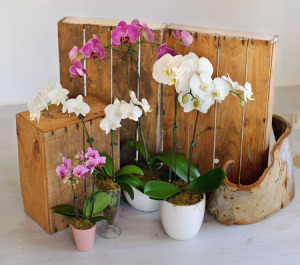 We have an eye for floral design, and will create a beautiful display that will remain fresh and lively for days to come. 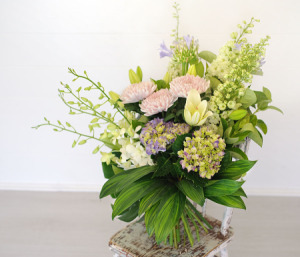 Our florists have years of industry knowledge and training behind them which has allowed for a selection of different bouquets, boxes and vases of flowers to be available daily in our store. 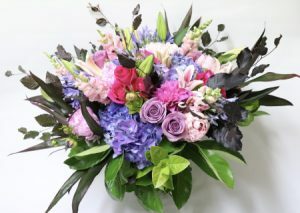 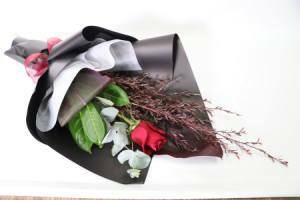 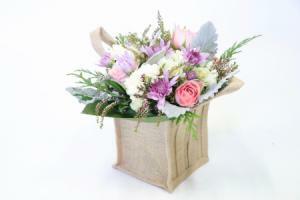 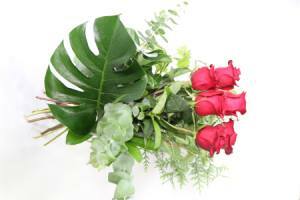 From gorgeous roses and lilies to native flowers found within Australia, any requirements and specifications can be met. 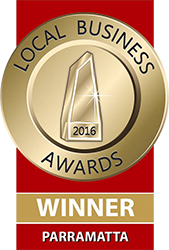 Our most important asset to us are our customers, which is why we provide high quality and professional service. 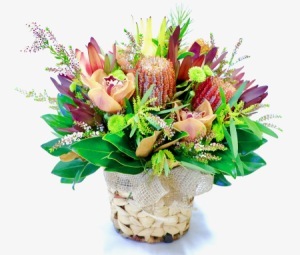 We have become one of the most well-known florists in the Parramatta and Castle Hill area, and strive to maintain our award-winning name across Sydney. 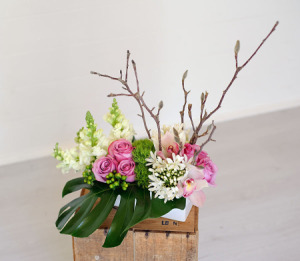 You can start the process by calling us on 02 9683 1116, visiting us in our charming store, or choosing from our on-line shop. 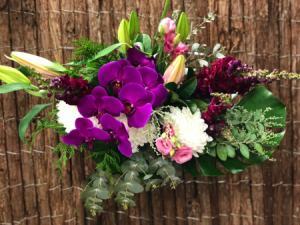 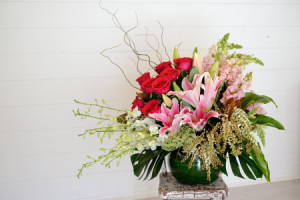 We can’t wait to help you create your perfect arrangement. 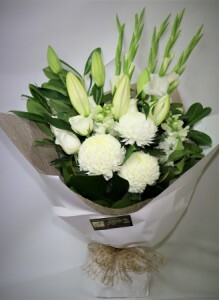 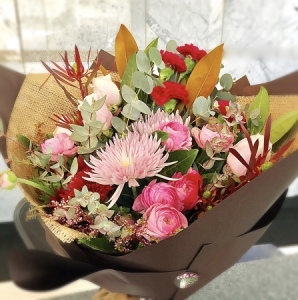 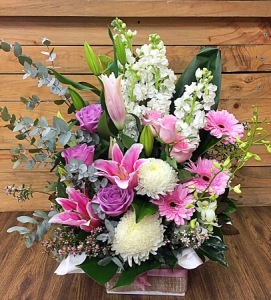 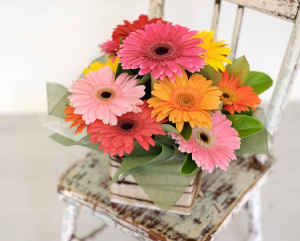 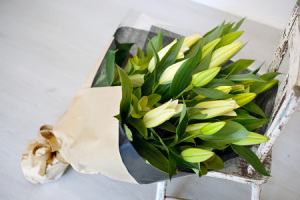 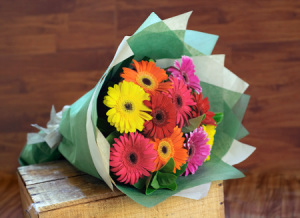 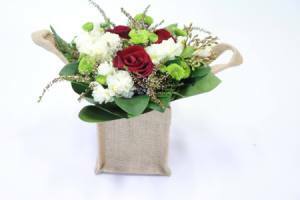 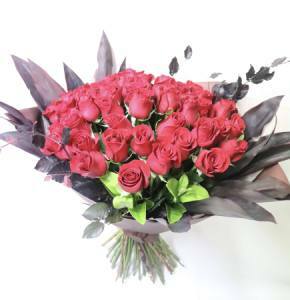 We are conveniently located between Parramatta, Westmead, North Rocks, Baulkham Hills, Pennant Hills, Kellyville, Winston Hills and Oatlands, however we offer same day flower delivery across Sydney as well as Australia wide. 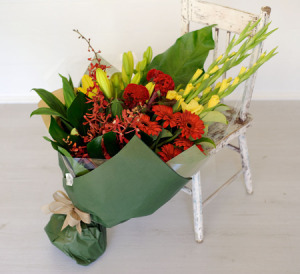 Our flower shop extends to from Miranda to Castle Hill, with our florists working hard to deliver flowers across Sydney.